As published on the 19th October 2015 in City Metric. Photographs by James Jasper. Rivers are no longer the driver of density: replaced by the location of skilled workers, a steady flow of graduates, and the need to be close to likeminded firms. 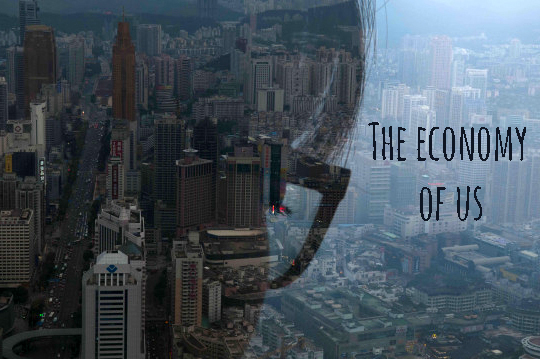 Specialisation which once took place within firms now takes place across firms, through clustering, benefitting through economies of agglomeration. Machinery to produce more tangible goods and drive economies of scale has been replaced by how efficiently we transport ourselves in and out city districts, producing more intangible goods. So, there is some evidence that Australia’s prime minister Malcolm Turnbull is asking the right questions with his newly formed portfolios on ‘innovation’ and ‘cities’. Yet not all cities are good productive cities. Africa has the highest average city density of all continents yet is nowhere to be seen on global productivity tables. 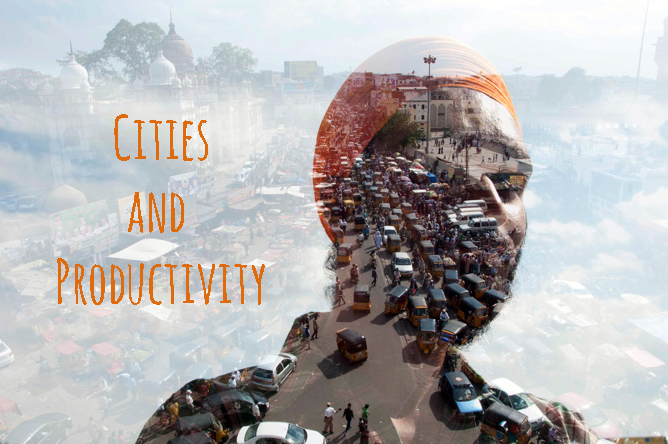 India has 8 of the world’s top 10 densest cities – yet none of them are close to being the most productive. Both have well-documented failings in infrastructure and connectivity. Meanwhile, in Mapping Australia’s Future, independent think-tank, the Grattan Institute, found that residential patterns and transport systems mean that central business district employers “have access to only a limited proportion of workers in metropolitan areas”. The lesson here is that good productive cities require planning. Policymakers and politicians need to encourage density to increase the strength and scope of agglomeration economies, to develop skills matched to jobs being created, to support the local economy that benefits from both. Good productive cities require high connectivity, too. Policymakers and politicians to facilitate quality exchange through infrastructure and transportation – to connect firms with each other, to connect workers to firms, to connect consumers to the local economy, to build the economic competitiveness of human capital: the economy of us. 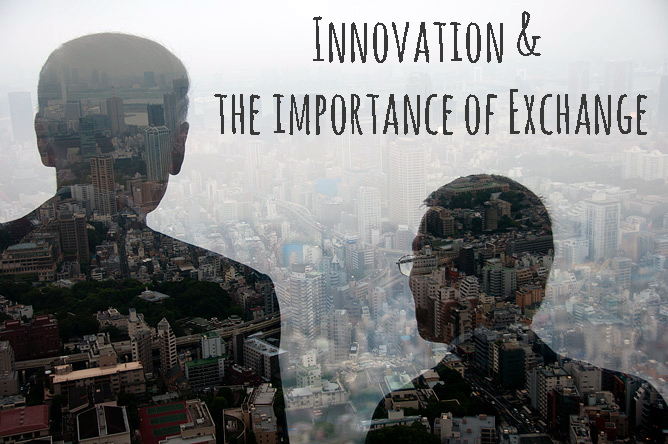 So innovation is about more than STEM graduates, the co-ordination of government and industry on R&D, the promotion of entrepreneurship: it is about cities that can develop and retain innovation through quality exchange; it is about cities where firms will choose to cluster because they can see the value in exchange and infrastructure is in place to facilitate it. It is why Malcolm Turnbull’s two new portfolios on ‘innovation’ and ‘cities’ must be intrinsically linked for long-term economic growth. The more complicated the world becomes, the more value there will be in proximity to those who may have the answer; the more value there will be in exchange with those who may have the answer; and the more value there will be in connectivity to those who may have the answer.